Social media often suffers from a low return on investment, even if it’s just time that you’re investing. On most content management systems like WordPress, you can schedule posts well in advance and have them go live automatically, which is an efficient use of your time. But it takes a lot more effort to remember to promote each post on Facebook or Twitter manually. Even worse is if you get sucked into reading Facebook or Twitter when you would prefer to be working. Talk about time sinks! 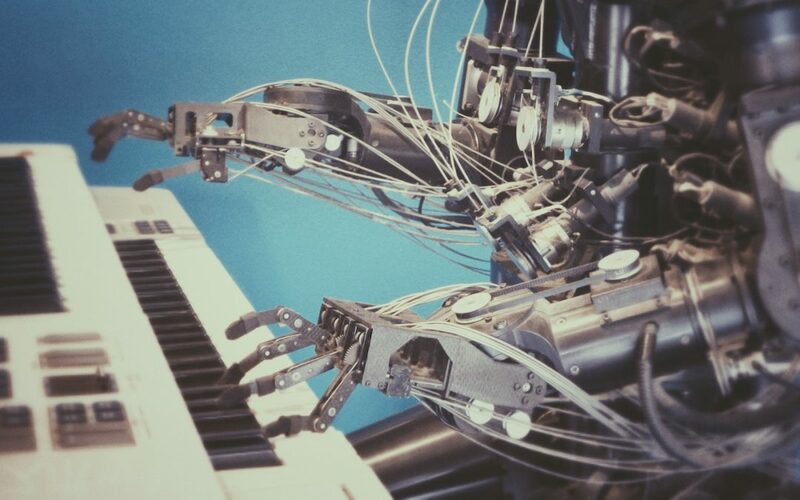 Luckily, there are innumerable ways of automating your social media posts. Here are two that are worth trying, one for those running WordPress and another for any site that can produce an RSS feed. Automattic, the company behind WordPress, makes a plug-in called Jetpack that offers a wide variety of useful features. It can report on what’s happening on your site, provide basic stags, create links to related content, and monitor for downtime, among much else. You can use Jetpack for free, or pay for Premium ($99 per year) or Professional ($299 per year) plans that provide more features. Jetpack’s key feature in this context is automated social media publishing. It can post to Facebook, Twitter, LinkedIn, Google+, and Tumblr, automatically sharing a post’s headline, featured image, and link when you publish it. With a Premium plan, you can also schedule new shares in advance and re-share previously published items, but neither of those is necessary. To start sharing your posts on social media, you’ll first need to install and set up Jetpack. After that, follow Automattic’s directions for enabling the Publicize feature and connecting your social media accounts (which you do on WordPress.com). 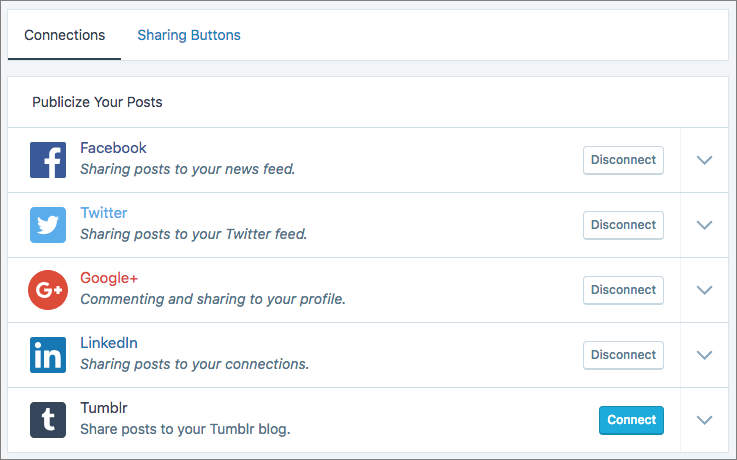 After that, whenever you post a new article from TCN, Jetpack will automatically share it to your social networks. Because it’s tied to WordPress, Jetpack isn’t an option if you’re using Squarespace, Wix, or another content management system. However, nearly all blog systems can produce an RSS feed of the posts on your site, and if that’s true, you can use OnlyWire to share them to social media. Although OnlyWire offers Pro ($9.99 per month) and Enterprise ($99 per month) plans, you can probably stick with the free plan, which lets you post to up to four social profiles, accepts a single RSS feed, and supports up to 100 posts per month. The paid plans allow posting to more social media networks and increase the number of posts per month, but those additions probably aren’t necessary. 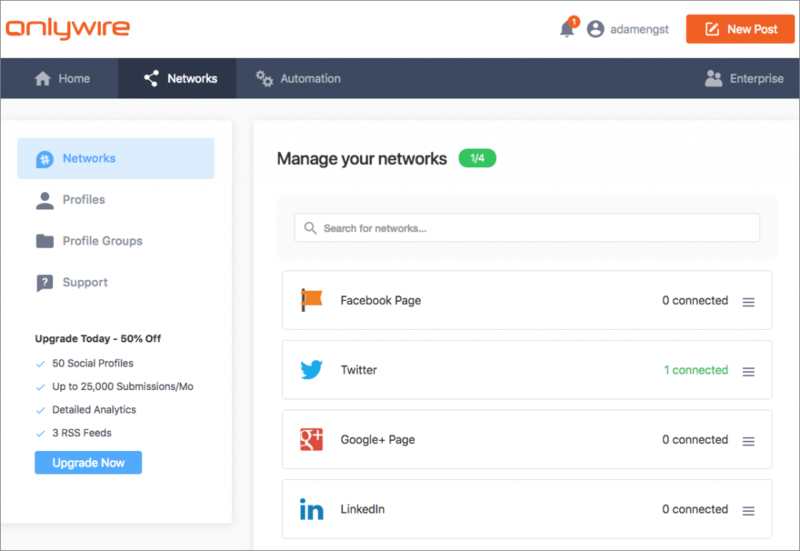 Once you sign up with OnlyWire, you’ll need to connect your social media accounts in the Networks tab. 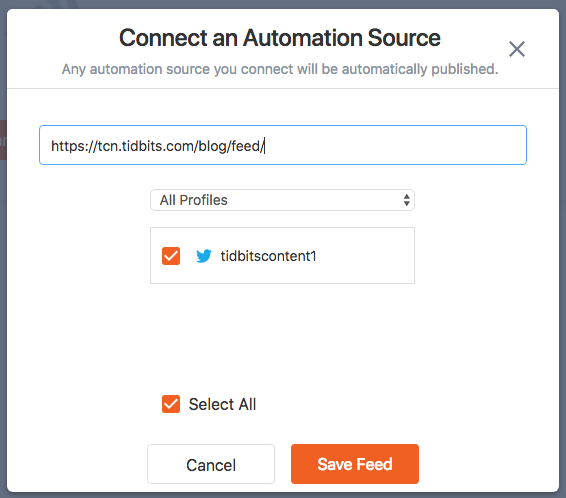 Then find the URL to your RSS feed and connect an automation source in the Automation tab. OnlyWire’s FAQ suggests that it can take up to an hour for it to notice a new post and share it to your social feeds. If you have another solution that you particularly like, let me know, and I’ll update this post with a link.